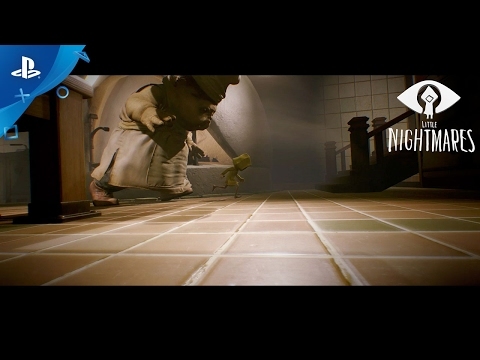 Immerse yourself in Little Nightmares, a dark whimsical tale that will confront you with your childhood fears as you help Six escape The Maw – a vast, mysterious vessel inhabited by corrupted souls looking for their next meal! Explore a disturbingly charming dollhouse, a place that is both prison and playground. Peek into Six’s world, part dream, part nightmare, where every step feels like a leap, and every shadow a vast darkness! Start from the bottom of The Hull and look for a way to The Above. Each room is a cell, each resident a threat, and both are puzzles to untangle. Reconnect with your inner child, unleash your imagination, and stay out of harm’s way. Master Six’s every movement in a super-sized world where even the smallest doubt can lead to a fatal misstep.